As our nation matures we encounter more and more media awareness in the realm of saving the environment; specifically (for the point of this story), switching from bottled water to a filtration system attached to your kitchen faucet. According to the FDA (Food and Drug Administration), Americans compile 60 million water bottles in landfills daily. It’s true that switching to a faucet filtration system helps to lower that number. But not only would making this switch help the environment, it helps your wallet too. Since saving money is always the focus here, thirst on this for a moment. Out of 10 different yet well-known bottled water companies, a consumer can expect to pay, on average, $0.86 per bottle of water. This figure is based on purchasing 16oz bottles in cases of 24. Conversely, a PUR water faucet filtration unit (using PUR as an example because they are a top manufacturer) costs roughly $59.00 including a replacement filter. According to PUR, their filters last for approximately 100 gallons of water. In order to get the same 100 gallons out of bottled water, a consumer would have to spend over $550.00. In other words, filtering your own water costs roughly one 10th of buying it pre-bottled. 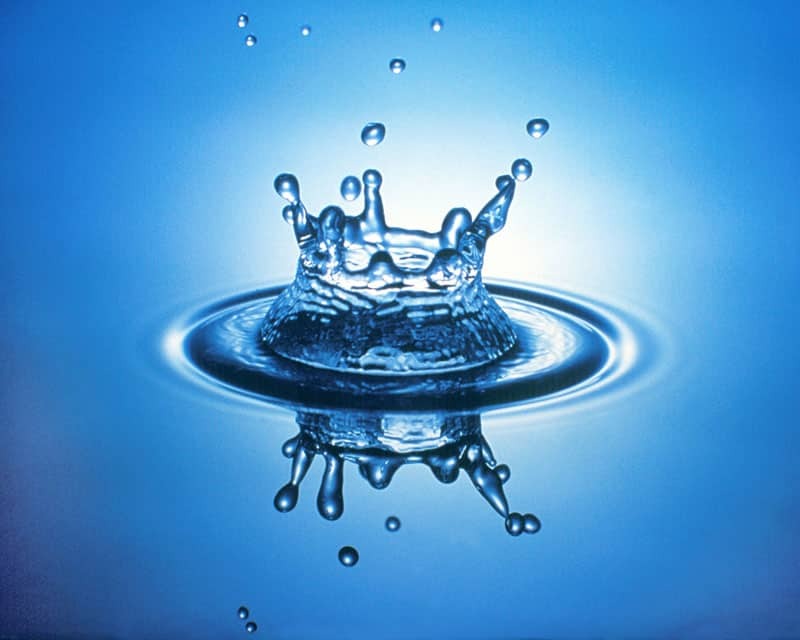 Another question that might spring up is the quantity of water. As with most anything, the more you buy, the more you save, i.e. buying in bulk. Unfortunately, unless you’re buying 5 gallon water cooler jugs at dealer prices, chances are you won’t save by buying this way either. So how do we get good quality water for cheap? The cheapest, of course, is straight from the tap; which, because of laws governing water cleanliness, is not likely to harm anyone. Remember that filtered bottled water is pretty much the same thing. However, if tap water isn’t good enough, the next best thing is the faucet filtration system. Compared to pitchers, under the sink filtration units, and bottled water; faucet filtration systems (including having to replace filters) still beats out competition in price every time. The only question that remains is which merchant to go with. Some of the big names are PUR, Brita, Whirlpool and Culligan. Each kit ranges from about $20 up to $150 depending on what bells and whistles you want the filter to have. Bare basic between the four, Brita tends to be the most reasonably priced across the board with an outstanding reputation for successfully filtering out majority of common water pollutants. Finally, one more thought to wet your whistle… If you must drink bottled water, like returning empty cans, some companies will yield some small compensation for recycling those empty plastics. Cheers!